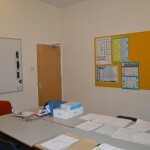 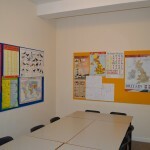 All classrooms are connected to an HD Freeview television service. 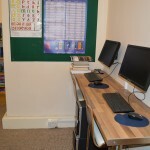 All of the computers in the school have access to the internet and are available for our students to use free of charge. 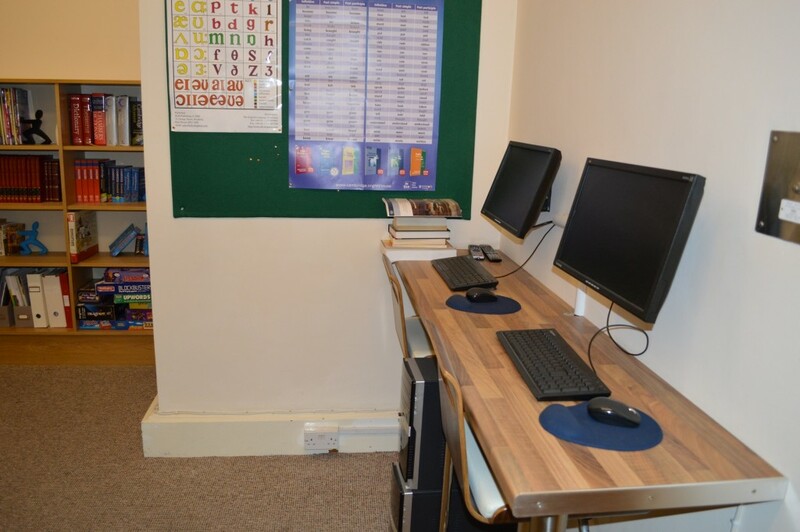 If you have a mobile phone, tablet or laptop, you can also connect to our WiFi network for free. 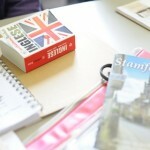 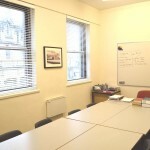 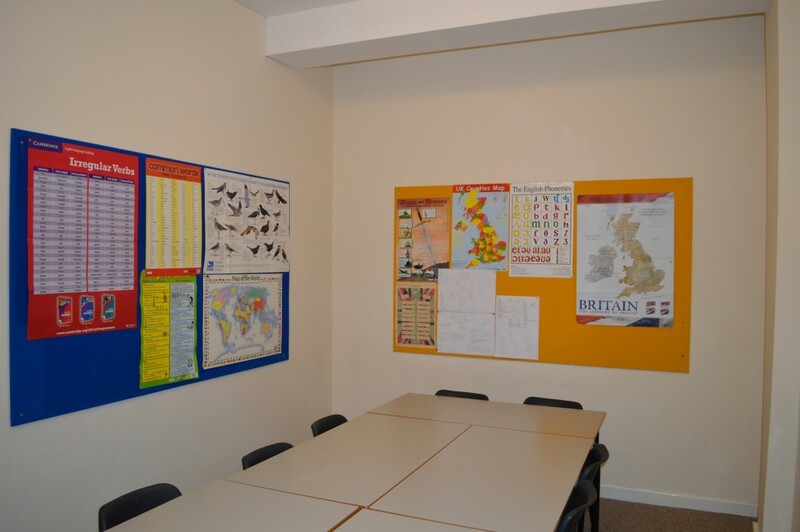 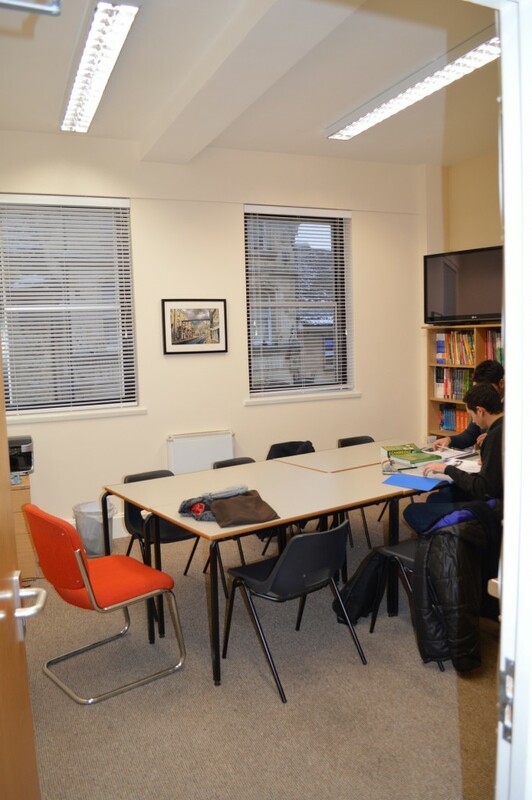 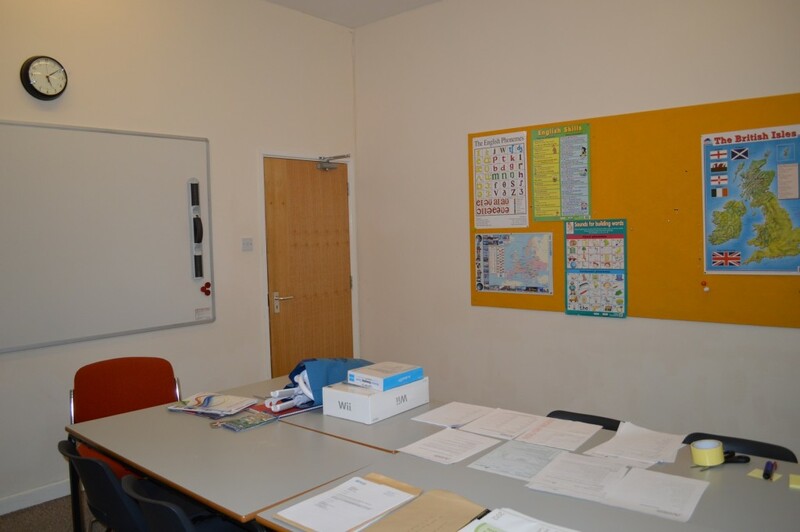 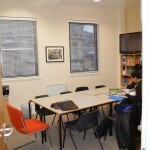 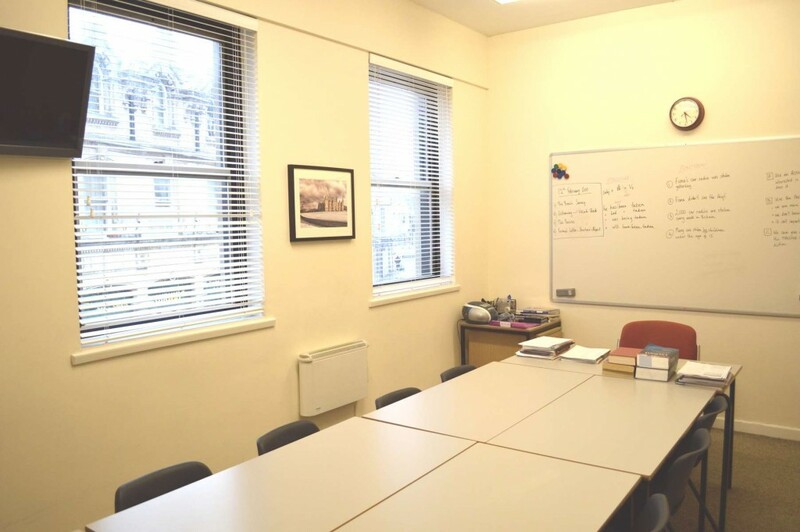 Our fourth classroom has a library of specialist English language and modern language materials which are available to for our students to use. 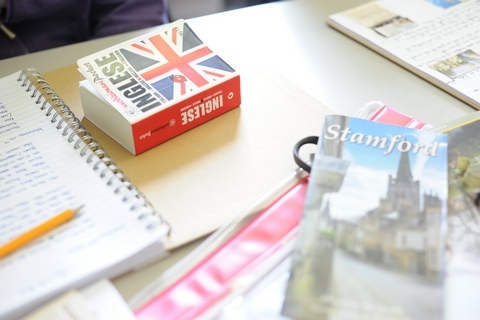 We have an extensive range of ‘graded readers’ which students can read both at school or at home through our loans system as well as audio books which students can borrow or listen to in the Study Area after lessons.